We are located in the southern tip of Texas, USA. 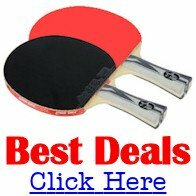 The table tennis club is located in Harlingen, Texas, about 50 minutes to South Padre Island and about 50 minutes to Progreso, Mexico. 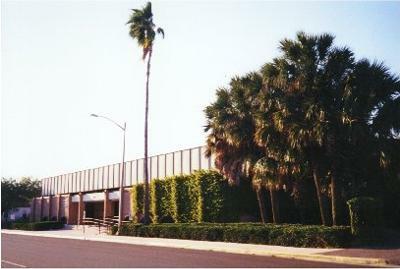 The club plays at the Community Center of Harlingen. Excellent tables, excellent lighting, and open on Mondays and Wednesdays from 6:00pm to 9:30pm. The club has more than 60 members. 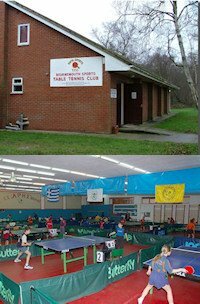 The club hosts non-sanctioned tournaments throughout the year and one or two sanctioned tournaments a year.